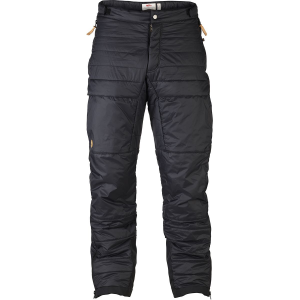 Helly Hansen has gotten very good at making ski pants, and the time-tested Men's Legacy Ski Pant is a case in point. 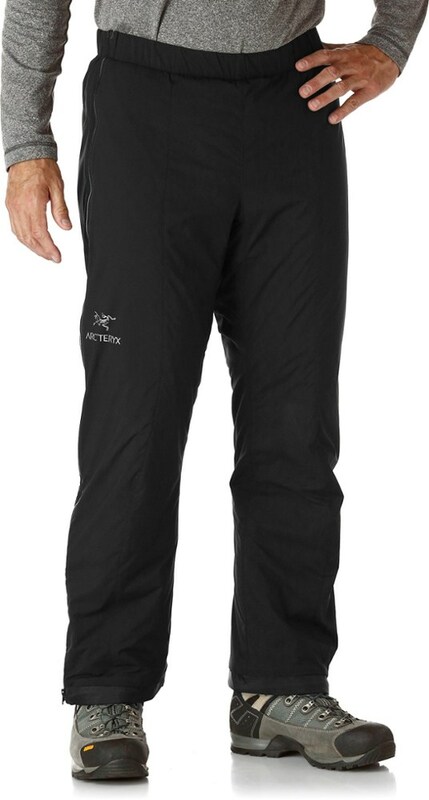 The clean, classic design and plethora of technical features offer everything you need to stay comfortable and protected while you're tearing up runs on the mountain. 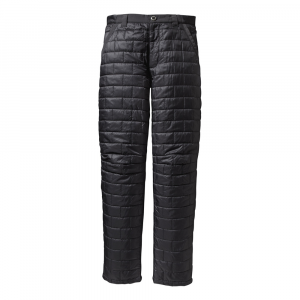 Helly Tech Professional fabric provides a high level of breathable waterproof protection while PrimaLoft Sport insulation at the seat and knees provides just the right amount of warmth without bulk. 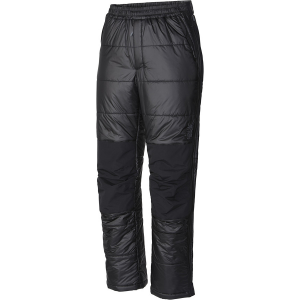 Boot gaiters keep snow out of your boots and reinforcements keep your hems from shredding. 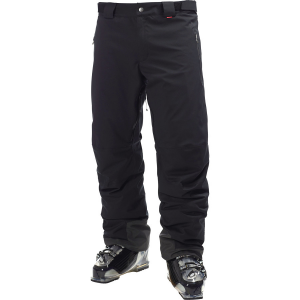 The adjustable waist allows you to customize your fit while articulated legs and knees let you freely move. If you work up a decent heat, inner thigh venting zippers air you out. 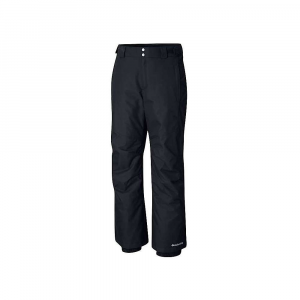 It will be easy to see why this popular ski pant has stood the test of time and how added features have made it even better. 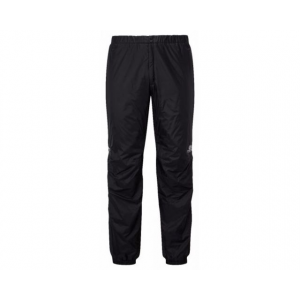 The Helly Hansen Legacy Pant is not available from the stores we monitor. It was last seen May 23, 2018	at Backcountry.com.